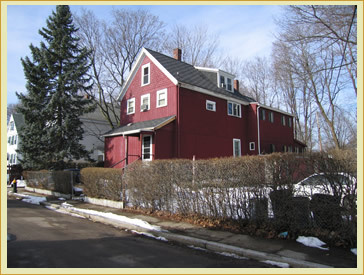 Massachusetts Sober Housing Houses - providing sober housing in sober houses modeled in the Oxford House style. "A Sober House for Men"
which are necessary for residency consideration in the Westwood Road house. 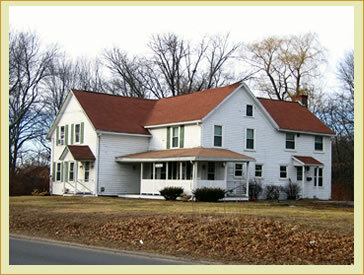 "A Sober House for Women"
Currently we have openings for women in recovery! 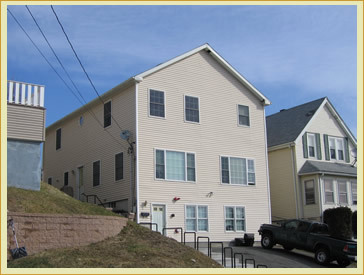 Washers, dryers, and community phone are all included in your rent. Mandatory house meeting every Thursday at 6:30 pm. 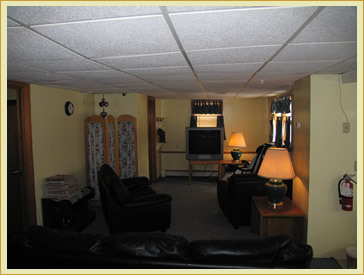 Our primary purpose is to provide a structured, safe environment for residents to help support and encourage recovery. Residents are responsible for collaboration and participation in order to attain the sense of community and achieve the common house goals. 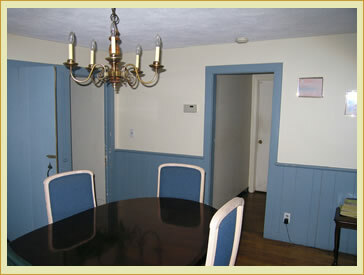 Give us a call at 617-276-3251 to set up an interview. 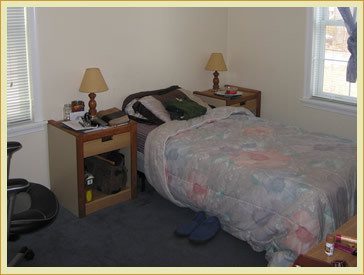 Massachusetts Sober Housing Corporation's Applications are in Adobe Acrobat format. You will need the Acrobat Reader to download and open the files. Click on the logo below to obtain the FREE Adobe Acrobat Reader. Mail or fax to the address/phone number listed. Applicants will be interviewed until all vacancies are filled. 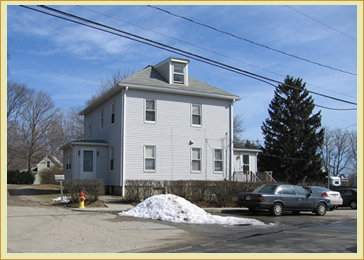 If you have any questions about Oxford House or sober housing feel free to contact us. Read about Oxford House here. 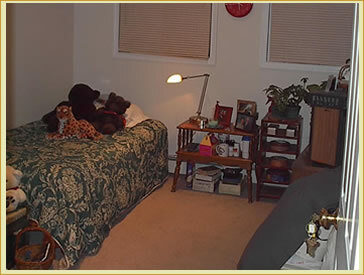 You can help us create and sustain more houses like this one by making a donation of money, home furnishings, your professional expertise, or by becoming a house sponsor. Please contact Frank Collins, the Executive Director, if you would like to become involved or contribute any of the foregoing items.